One of the most characteristic tours of China. You have the opportunity to dive into the ancient Chinese tea culture. From Museums to natural scenery where some of the rarest tea plantations are still grown. Starting from the Maritime Silk Road Art Park to discover the development of Silk Road trade, you will explore the whole area surrounding Wuyi Mountain and admire all its natural beauties and hidden treasures. 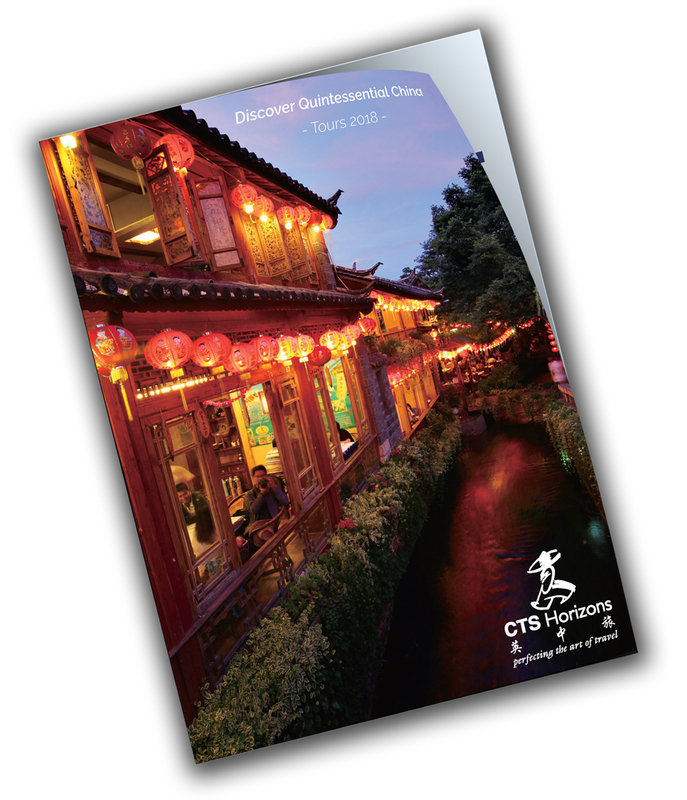 This is a very special tour for connoisseurs and long-time travellers who like the less travelled path and wish to discover a hidden but important side of China. If you wish to stay in China for longer, remember that this short-tour with our Pick & Mix can be combined with any other tour to a different destination! Visit Tianyou scenic area also called Cloud's Nest. This picturesque name comes from the mist and clouds coming out of the numerous caves during spring and autumn mornings and evenings, now moving among the peaks, now gathering together, and now scattering. With an area of four sq km, this scenic area includes Tianyou Peak, the Tea Cave, Yuhua Peak, Snowflake Spring, Immortal Bathing Pond, Huma Ravine and Yilan Pavilion. There are ten towering peaks surrounded by clouds and mist. It is much taller than the other peaks and from the summit is possible to admire the magnificent panorama of Jiuquxi (the Nine Bend Stream). The Cloud's Nest is surrounded by some famous rocks, such as Whistling Rock and Red Stove Rock, and faces a stream. It is recognised as the most beautiful spot in the Wuyi Mountain Scenic Area. (BL) Tianyou Peak is located in the center of the Wuyishan Scenic Area. Discover China's highlights and venture off the beaten track.